Having trouble finding what your looking for? Search below. The CHA was formed in May 2014, inspired by Hydroswag Entertainment, the now defunct, previous non-profit project designed to enrich the independent artist community. 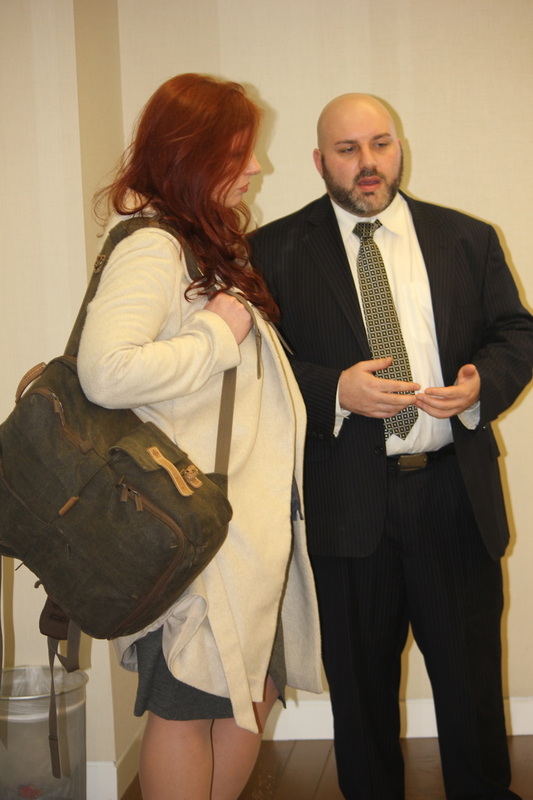 Founder Scott Giannotti pictured right with Bridget O'Brien, a noted NYC publicist. 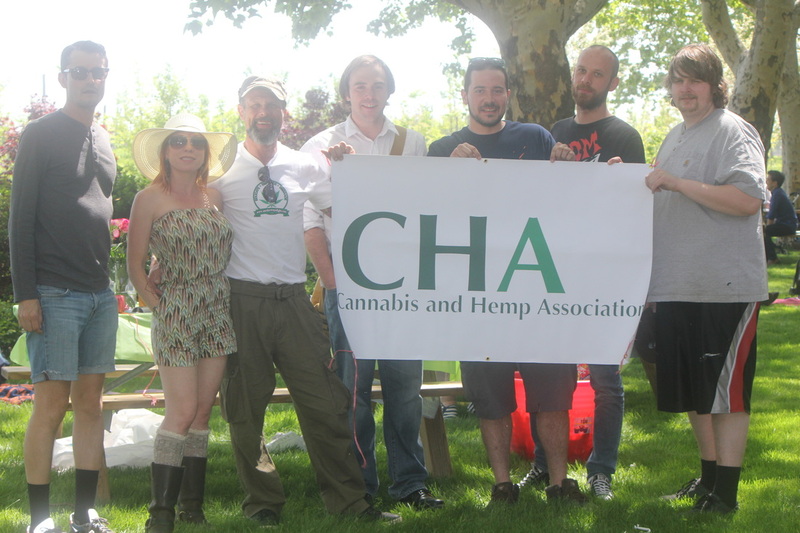 CHA Founder Scott Giannotti had a promising music career as a hip-hop recording artist he left behind to pursue cannabis advocacy. 2nd Annual CHA Memorial Day Picnic in the Park on Governor's Island NYC. 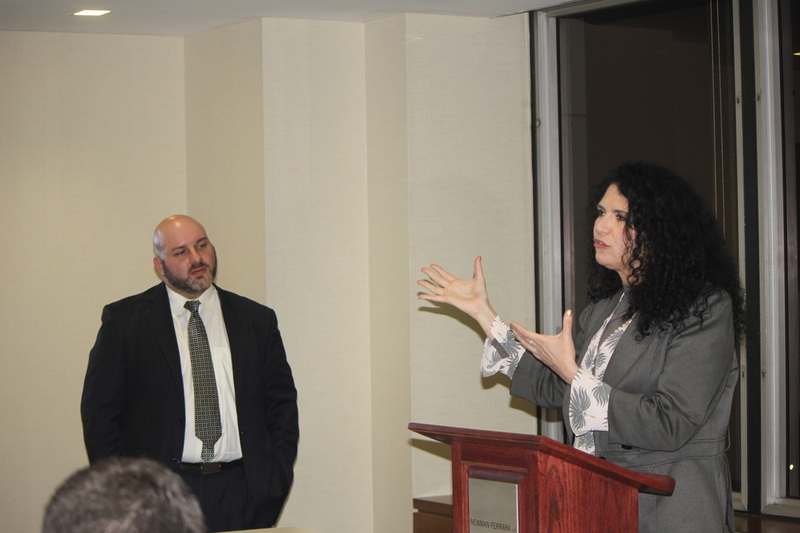 CHA Founder Scott Giannotti with Gretchen Gailey, Director of Communications and Government Affairs with New Frontier Financials. 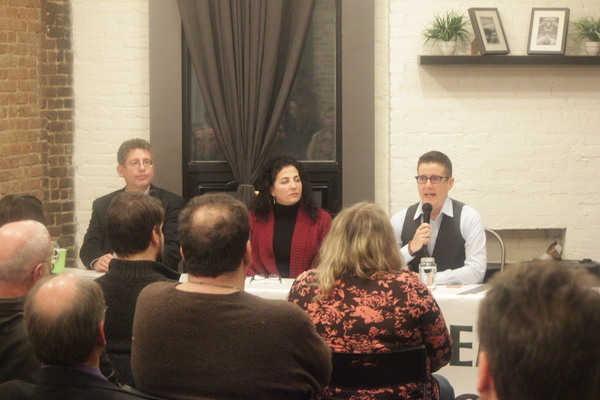 Senator Diane Savino from NY, Dr. Julie Netherland, and Mr. Hanan Kolko take to the panel for CHA's December 2015 "Open for Business!" 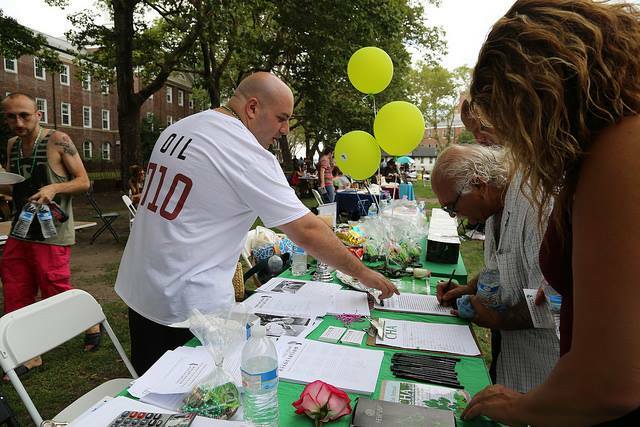 event to roll out NY's medical cannabis program. 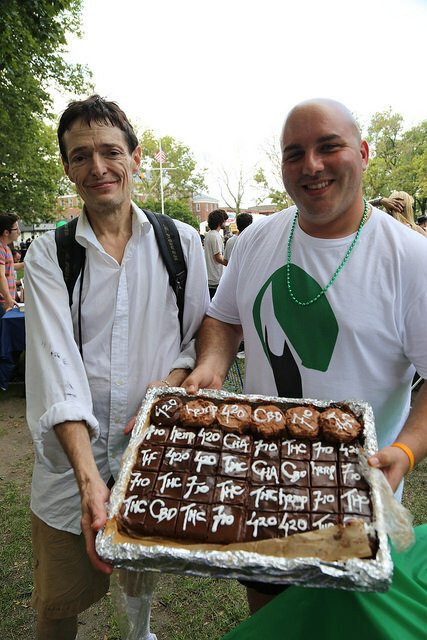 The CHA gave away cannabis edibles at this private event to celebrate the passing of Initiative 71 in Washington D.C. Thanks to Drew Hopkins , pictured left, for making this possible. 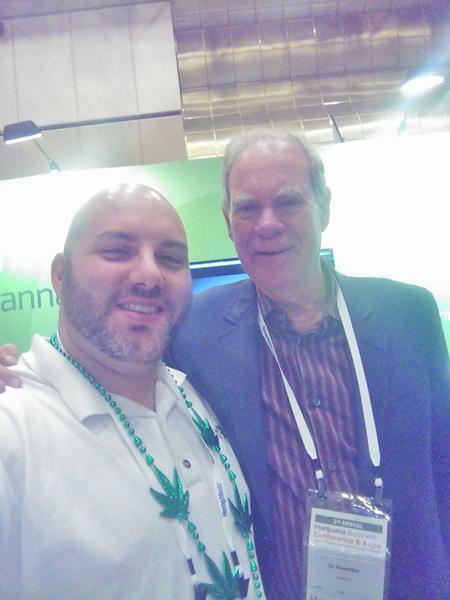 CHA Founder Scott Giannotti with noted activist and author Mr. Ed Rosenthal at the MMJ Business Conference in Las Vegas Nevada, Nov 2014. 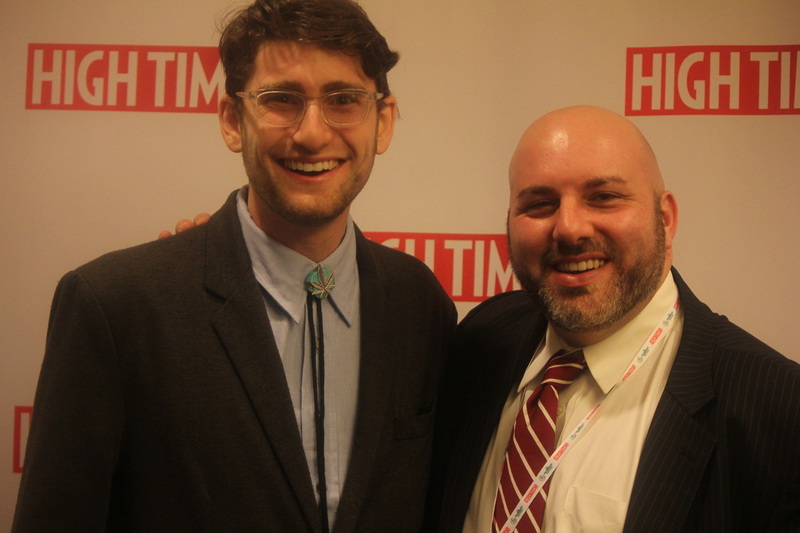 CHA Founder Scott Giannotti with Vote Hemp lobbyist Ben Droz, America's first hemp lobbyist at the High Times Business Summit December 2015. 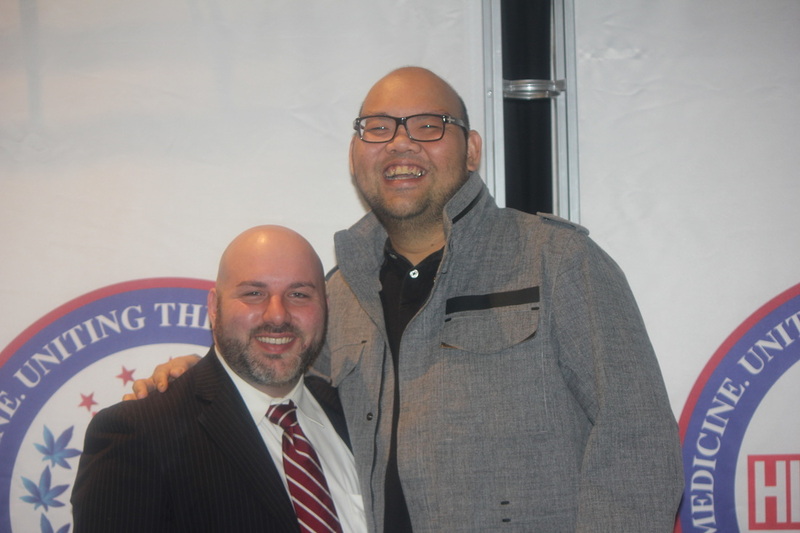 CHA Founder Scott Giannotti with Milo Yung, famous for his cannabis breeding and phenotype known as "Big Buddha Cheese." 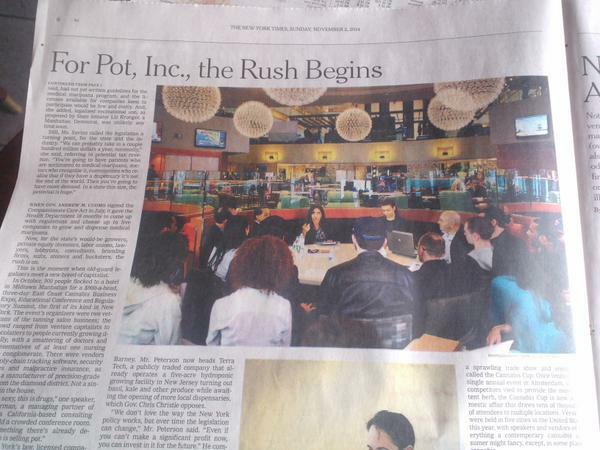 The CHA made history in October, 2014 becoming the first cannabis trade association featured in the famous METROPOLITAN section of the New York Times. 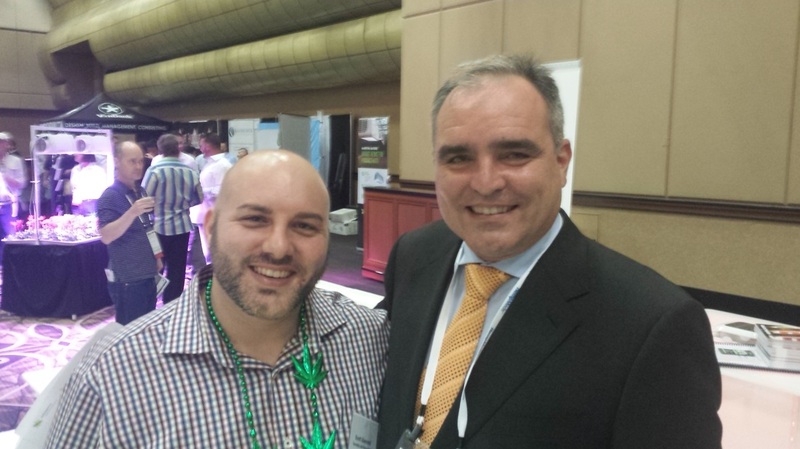 Founder Scott Giannotti and an associate at the MMJ Business Daily National Conference in Las Vegas, Nov. 2014. 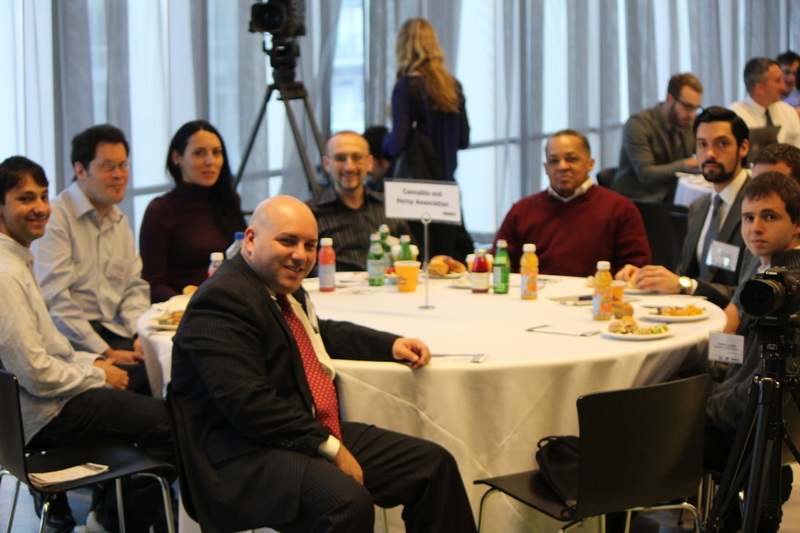 The CHA was the first NYC based trade association to form. 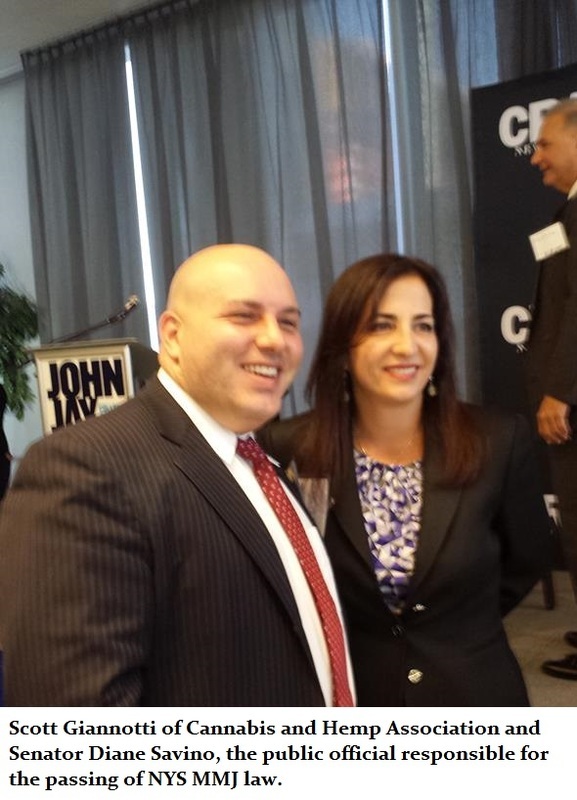 Here pictured at Crain's magazine "Business of Pot" event. 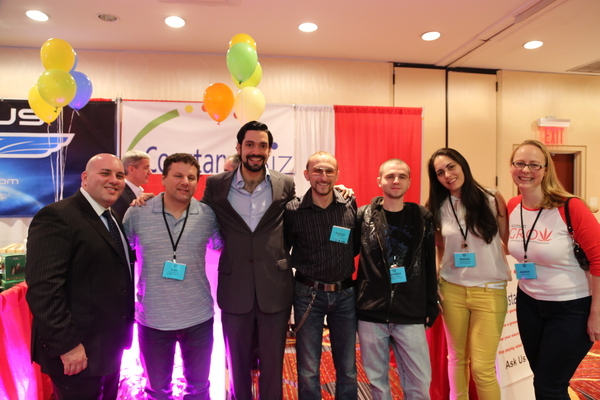 Mike Zayev from HighNY, Doug Greene, Empire State NORML, Heather Fahey, Frog Buddha, Oleg MaryAces, Magic Within, Henry Boulton, Innovative Sustainable, and Vadim Lebedev, CHA Affiliate, pictured left to right. 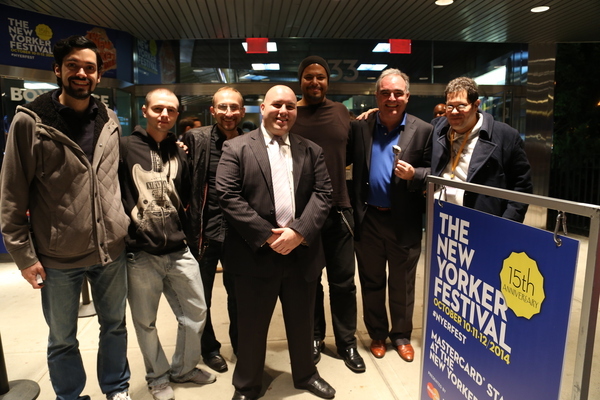 CHA Meetup outside of New York School for Visual Arts for the "Blunt Talk" panel featuring Steve DeAngelo, Mark Kleiman, Kevin Sabet, and more. 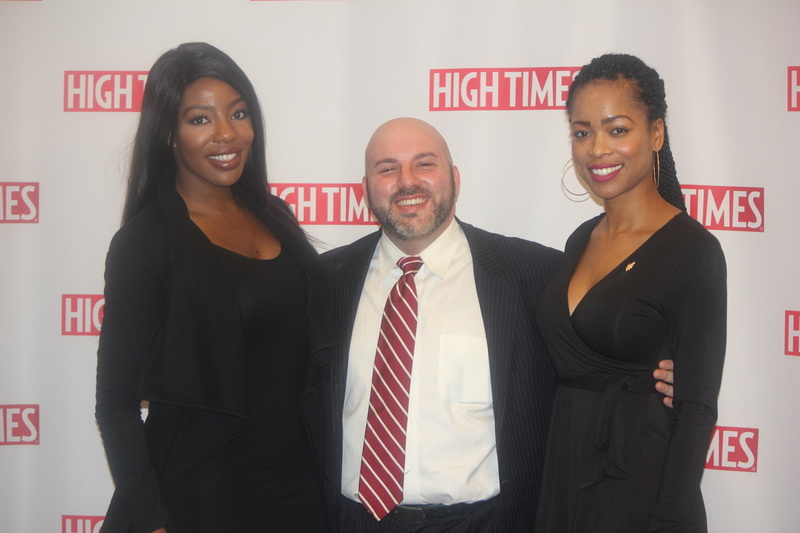 CHA Founder Scott Giannotti with "F**k it, I quit" woman Charlo Greene Founder of the Go Greene Movement and Shanita Penny, a consultant and CEO of Budding Solutions. 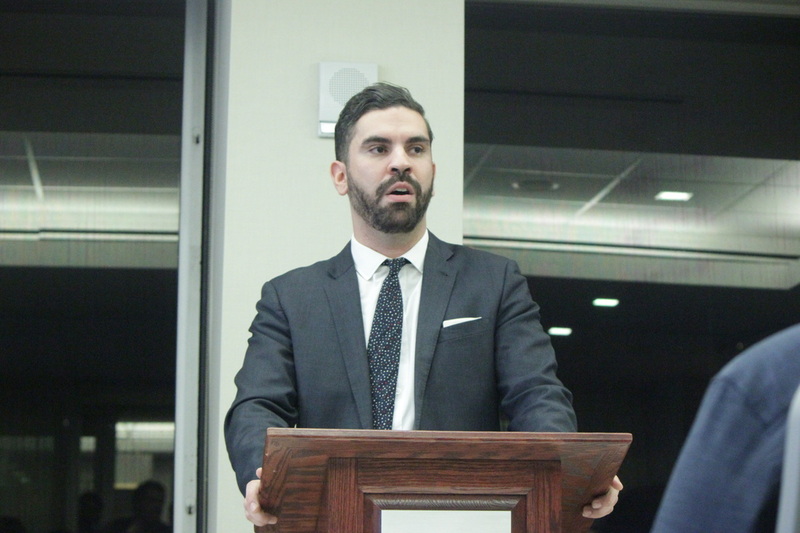 NYC Councilman Rafael Espinal visited the CHA in January 2016 and gave a passionate speech on the importance of cannabis legalization in NYC. An American hero, Dr. Sue Sisley gave a tremendous talk on her work with veterans with PTSD at the CHA.